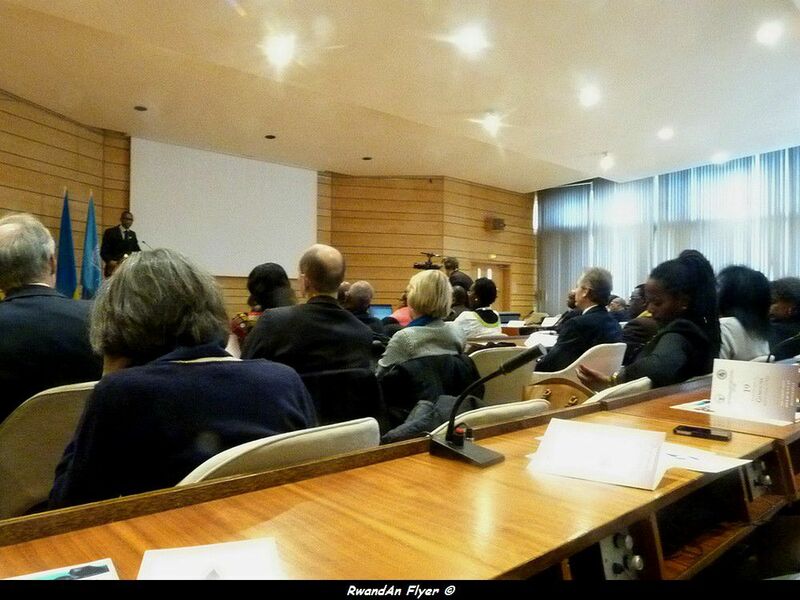 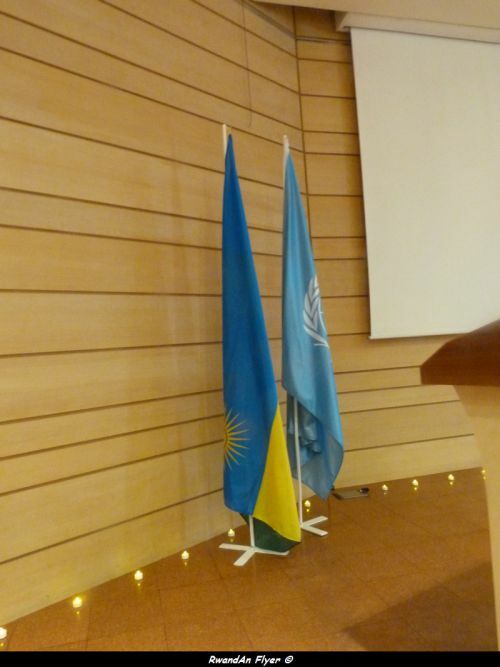 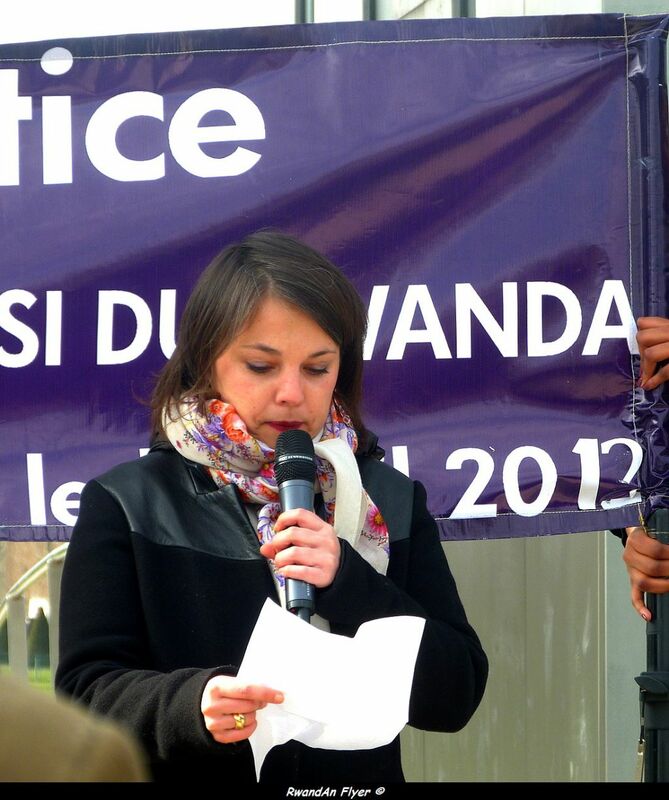 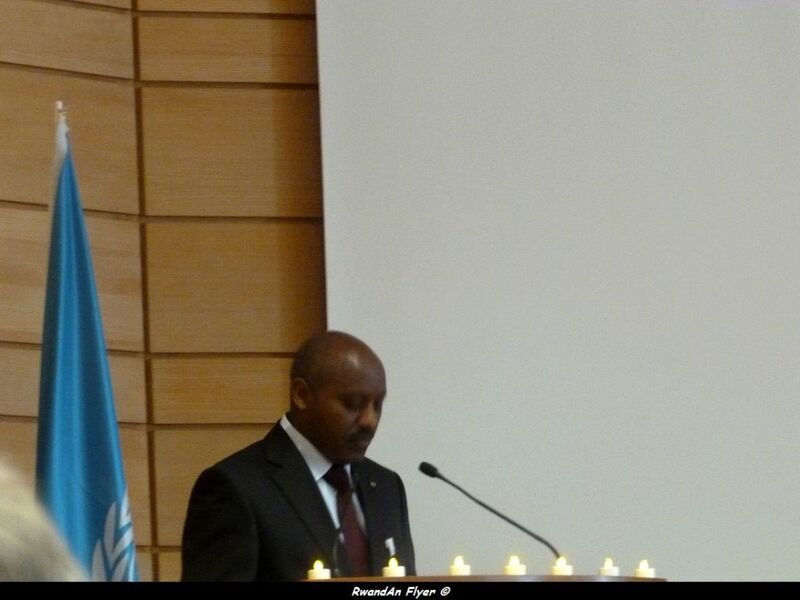 Here are some pictures of the begining of Commemoration of the Genocide against Tutsi. 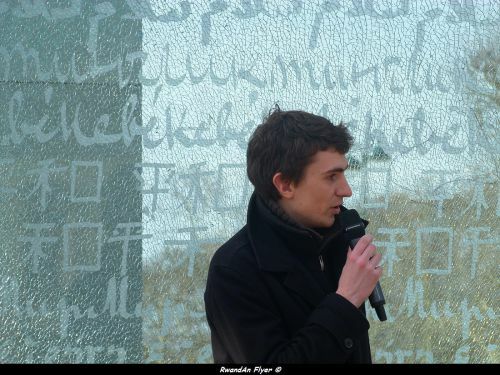 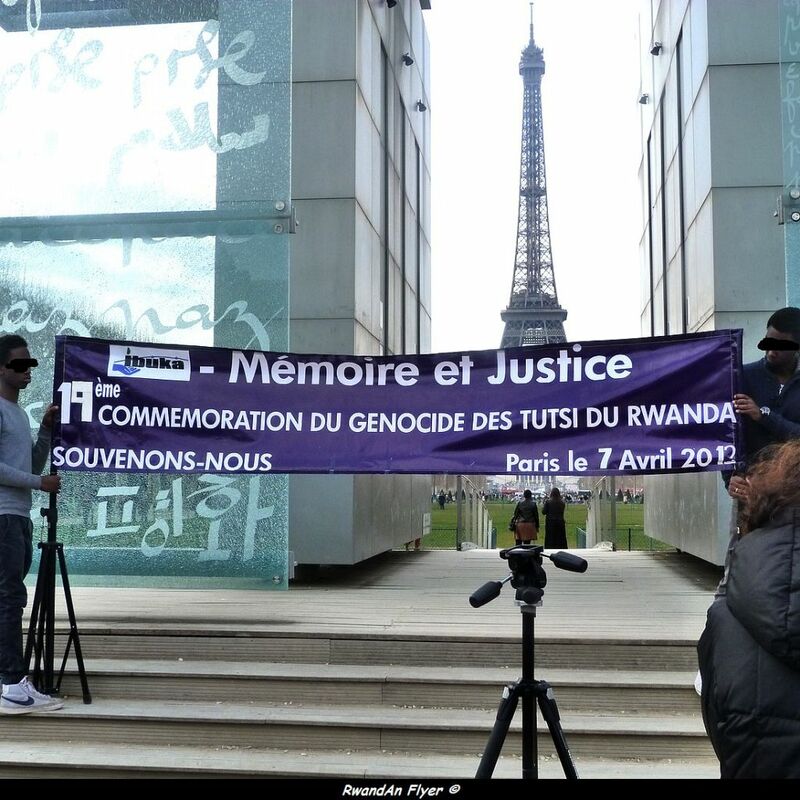 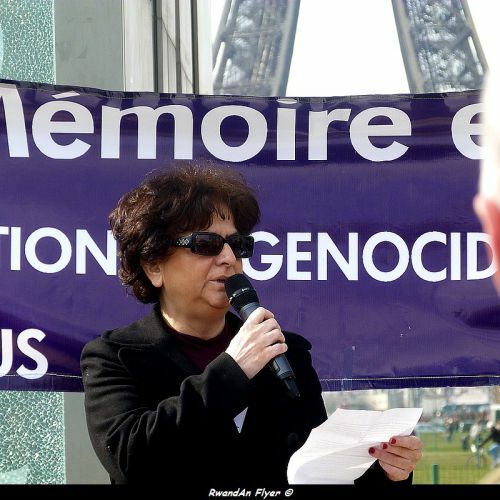 The "Walk2Remember" was canceled :(. .
A letter will be send to François Hollande the French President in particular about the Genocide suspects living in France. 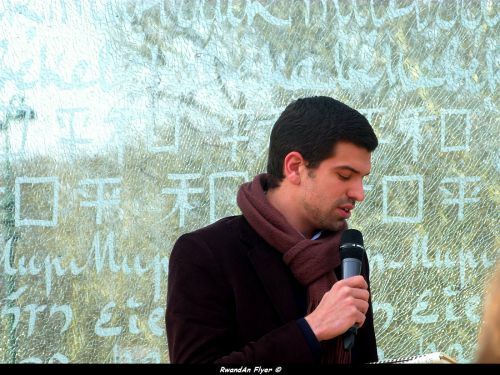 "Improve" relations between Ibuka and others associations such as Armenians Associations or Israelis Associations. 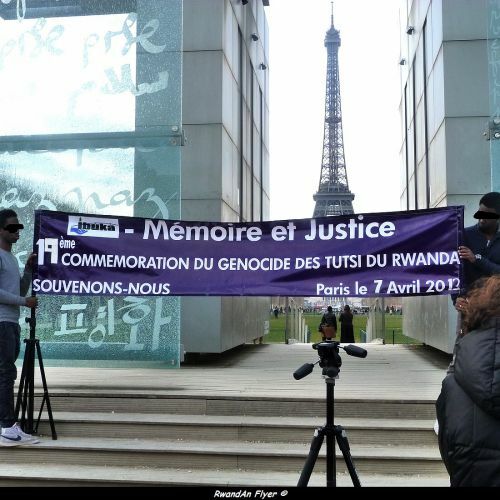 They have said as of a new generation, we must do everything in its power to tell the truth about what happened in Rwanda what was the role of the France in Rwanda.